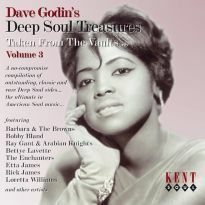 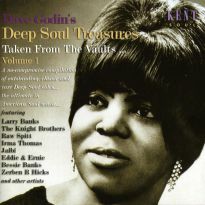 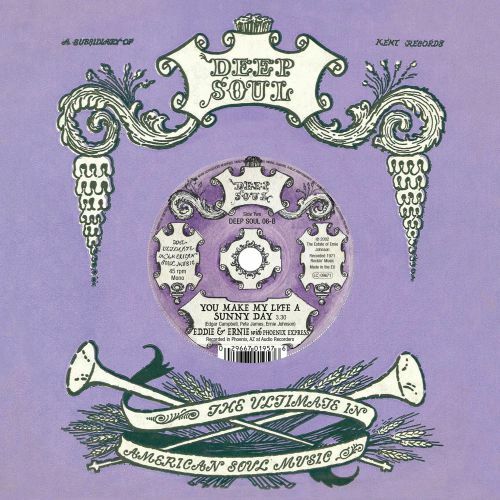 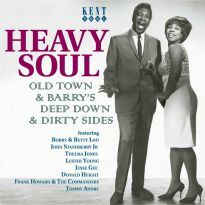 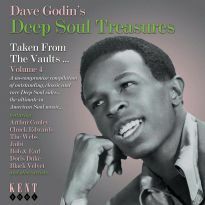 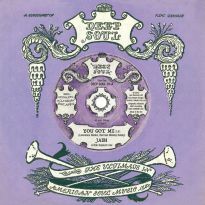 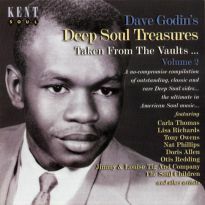 It is fitting to have Eddie & Ernie on both sides of a Deep Soul single as they were original label-founder Dave Godin’s ultimate deep soul act. 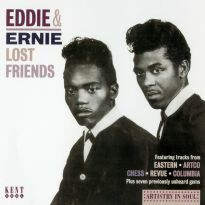 Both tracks were recorded in the late 60s but first came out on our Eddie & Ernie CD in 2002. 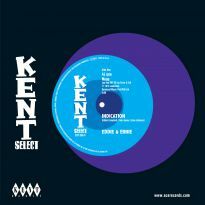 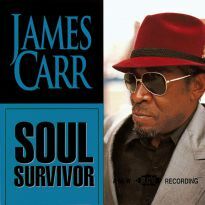 It is a tribute to their excellent quality that we release them on this vinyl series now.